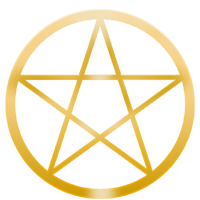 If you wish to learn more about the advanced occult teachings expounded in The Golden Star, and/or have any other GENUINE reason for contacting us, please complete and submit the form below. If you wish to find a printed copy of the book, please read our footnote on our About page. Please note that frivolous, promotional or inflammatory messages will be summarily rejected. The Golden Star is protected by active copyright. We hope that all readers will respect the rights of the Author and our service in making the book freely available to all who wish to read it, and not copy, download, reproduce, or otherwise breach the letter or the spirit of these rights.